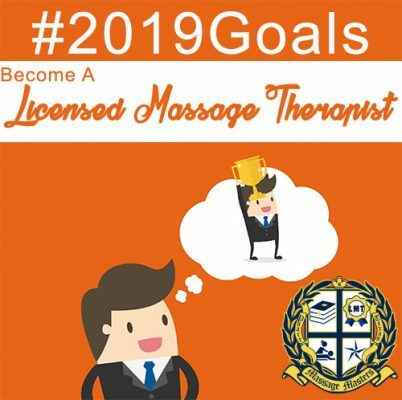 Learn Massage and get licensed! 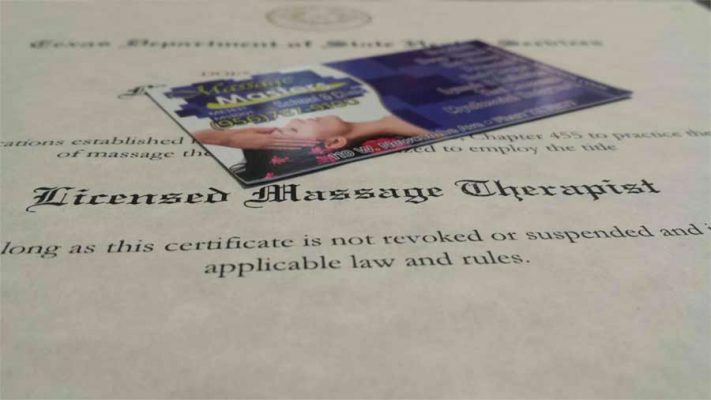 Become a Licensed Massage Therapist in less than a year by enrolling at Massage Masters. 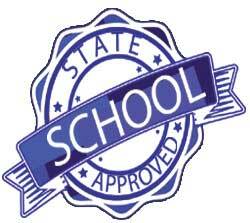 State approved curriculum! 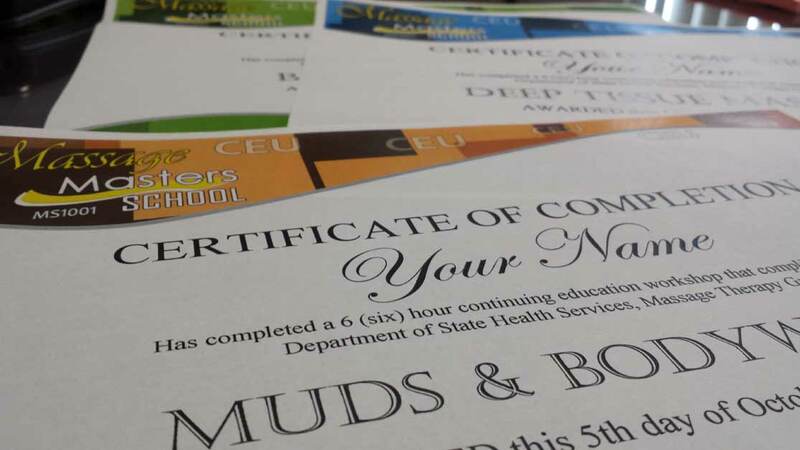 Learn a new technique and renew your Massage Therapist License with our CEU Classes. 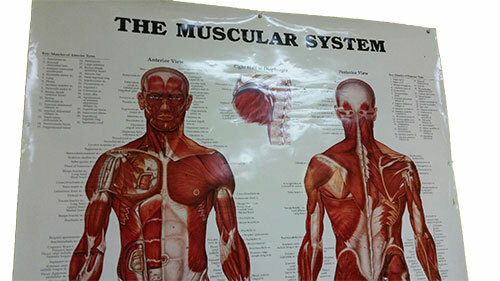 Learn the basics and fundamentals of Massage Therapy with our state approved curriculum. 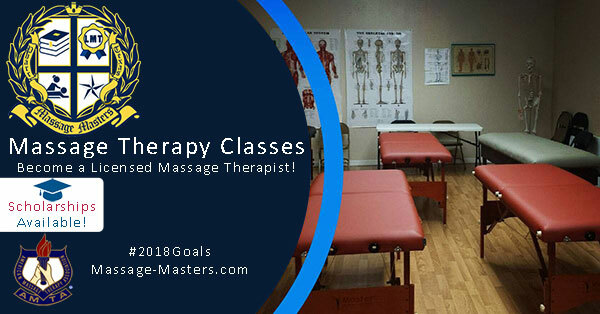 Your Massage Therapist career starts here! 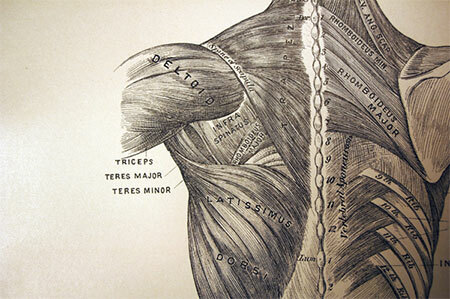 Continuing education courses for Massage. Learn a new technique or renew your license. On site certification. 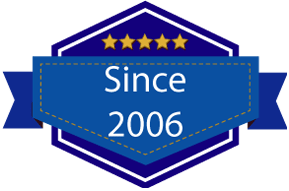 Offering basic and advanced training since 2006, our instructors are knowledgeable and experienced. 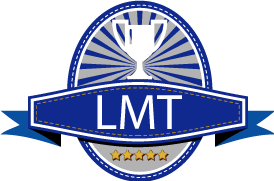 Become an LMT (Licensed Massage Therapist) with state approved training provided by Massage Masters! Our classes are designed with you in mind. With bilingual courses, flexible schedules and easy tuition options, you can be licensed and working in less than a year! 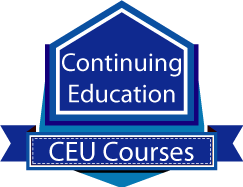 Get your CEU hours for your license renewal or learn a new technique and expand your career. Plenty of hands on training, diverse CEU options, and on site certification. 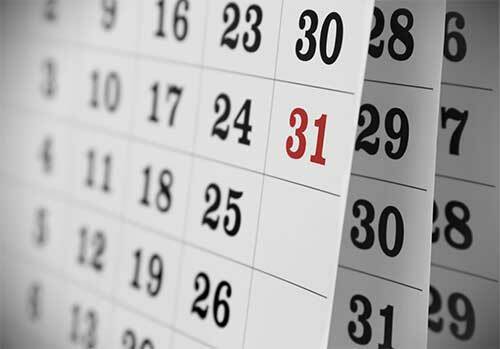 View upcoming course dates, scheduled CEU Classes, and register online. Dont forget if you are in need of your hours fast we may be able to schedule a private CEU as well. 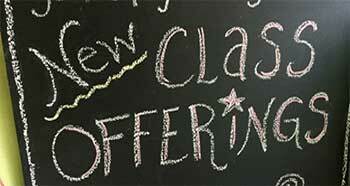 Read up on the latest news including upcoming classes, CEU calendar and more! 2019 Classes are now available! What exactly does it mean to be a Licensed Massage Therapist? New Classes starting 5/1/17 & 6/7/17!